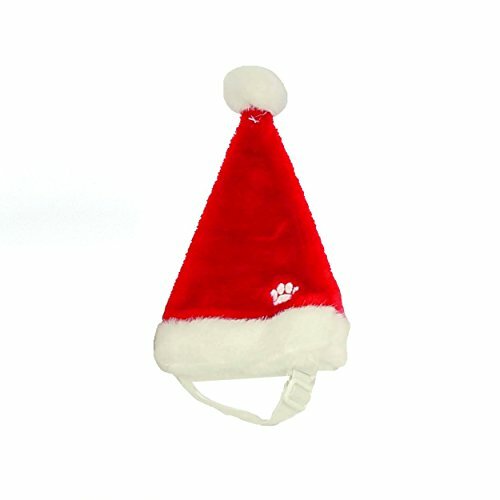 Turn your average everyday pup into a festive friend with the holiday Santa hat. Perfect for holiday parties & family pictures, this festive pet accessory is made with comfortable, soft plush material and fits most large size dogs. Deck the dogs with Outward Hound holiday apparel! our holiday headbands, collars & LED accessories are the perfect fit for holiday fun.